The new NetEnt slot game, Creature of the Black Lagoon, is available at Betsafe since yesterday. And I am already in love with this game! Creature from the Black Lagoon is the second movie themed slot game from Universal after Frankenstein. And it evolves around a classic scary movie. The game is totally in style with those old-fashioned movies and has some amazing features. First there are sticky wild symbols. Any time a wild symbol lands on the reels it will stick and a free re-spin is given. If more wilds appear, more re-spins will occur, until no more new wilds appear. This feature happens pretty often and can sometimes pay out some nice wins. And then there is the free spins feature. Get 3 or more scatter symbols to initiate this feature and get awarded 10, 15 or even 20 free spins. During free spins your goal is to harpoon the creature, every 3 times you do this will change the wild symbol into a better version. A bit like Jack and the Beanstalk. And those wilds are also sticky, so huge wins are possible. I have to say, I did get the free spins feature quite often, but never really got far with the wild symbols. Maybe coincidental, or maybe they are just hard to collect. But overall, an amazing ne slot game from NetEnt to end the year with. 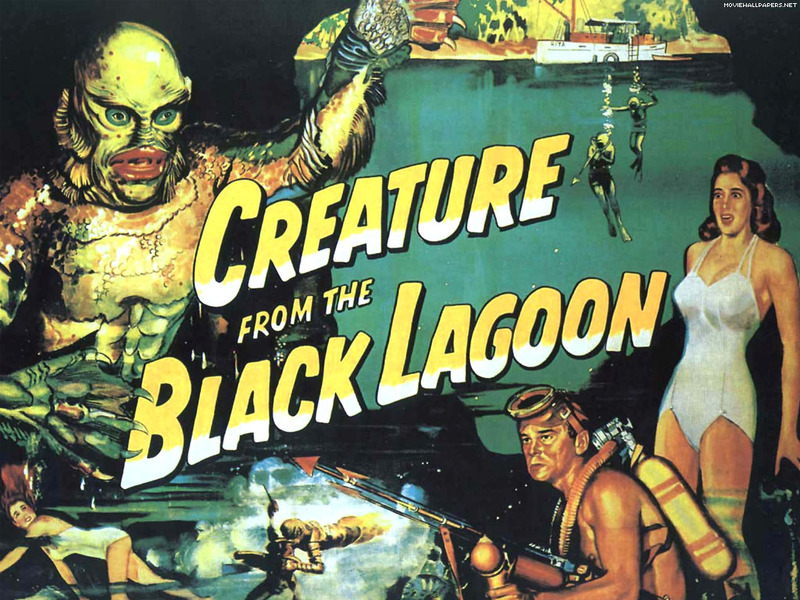 Creature of the Black Lagoon is the last NetEnt release for 2013 and is now available at Betsafe, which is currently running their seven deadly sins promotions. All other NetEnt casinos will add this game on December 5th!